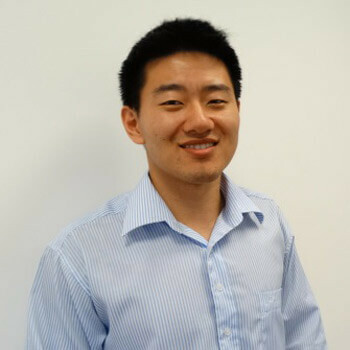 Dr Ying Shi graduated from Charles Sturt University in regional NSW. Originally from Sydney, he has traveled far and wide visiting places as remote as Lightning Ridge, Goodooga and Collarenbri when working with The Royal Flying Doctors. Having met people from different backgrounds and lifestyles, this has given him greater understanding in how various people approach dental health. Ying aims to see the issue from your perspective and manage it accordingly. He is a skilled dentist who focuses on providing quality dental care in a gentle manner. Whether its getting you out of pain, maintaining your dental health or improving your smile, he will happily discuss treatment options available and preventative measures. He is also fluent in Mandarin and great with kids. In his spare time, he enjoys swimming, bike riding and walking his dog. Contact Shine Dentists today to book your appointment! We welcome all health funds and offer HICAPS on-site for immediate claim processing.